This slip can be rented. 48 foot slip located on the I dock. 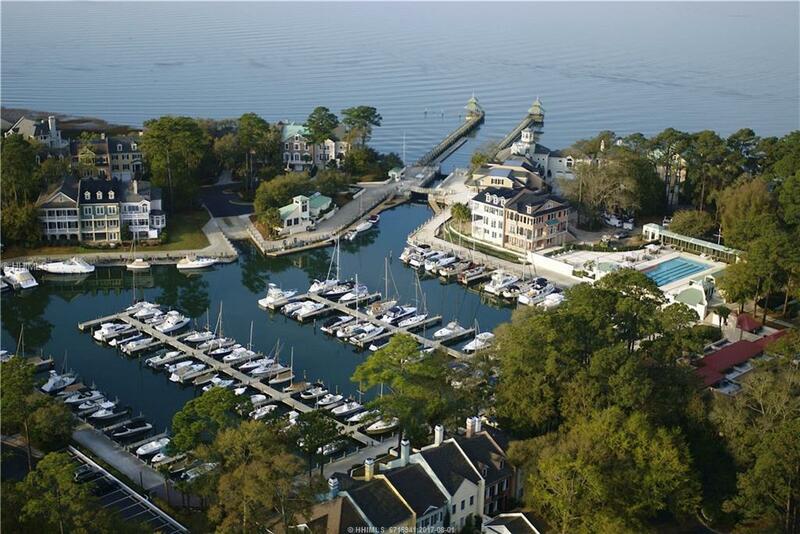 Windmill Harbour, Home of the South Carolina Yacht Club, has one of the few private locked harbours on the east coast. 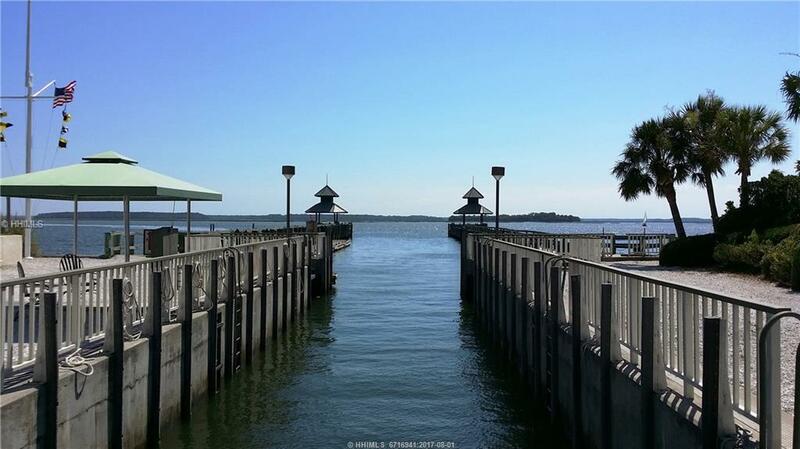 This current and tide-free slip is located close to parking and has direct ICW access, just minutes from the Atlantic Ocean. MOA Fee is $2,872 annually, POA Fee is $705 annually.